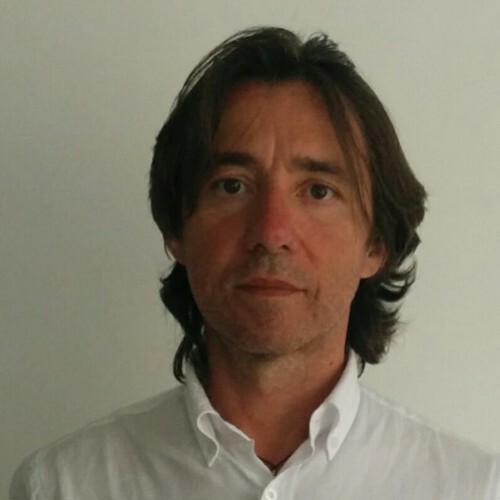 Paolo Passeri is a seasoned Security Professional with more than 15 years of experience in the security arena, where he acts as a security advisor for organizations who need to protect their assets from sophisticated cyber attacks. Currently he is a Principal Sales Engineer for OpenDNS. He is also a member of the ENISA Threat Landscape Stakeholder Group, and manages hackmageddon.com, a blog that publishes the timelines of the main cyber attacks on a bi-weekly basis.